Maxtop Domino Type II CSF-800 (Cases) [Page: 1 of 2] - TACKtech Corp.
Cases come in many different sizes, shapes, and features, so how do you know which one to choose? In this review, we will examine Maxtop Domino Type II CSF-800 and find out what makes it better than the rest. Maxtop, an exclusive case manufacturer has been designing cases since 1996, in this review we will be looking at their latest addition, the Domino Type II. 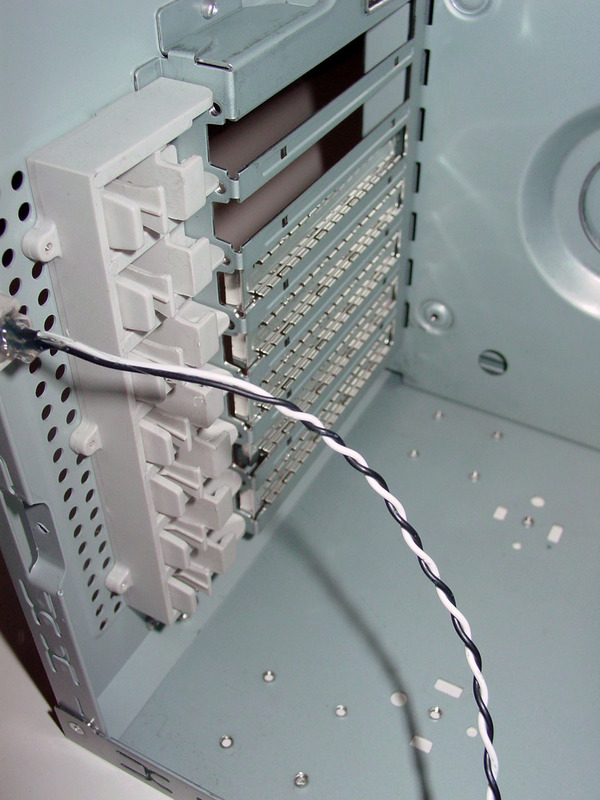 carrying handle, USB 2.0, Sound Card, and IEEE 1394 (Firewire) ports! double-door drive access, and two front panel designs. 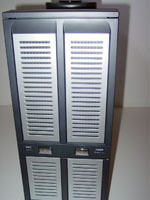 The case has multiple locations where you are able to mount fans. 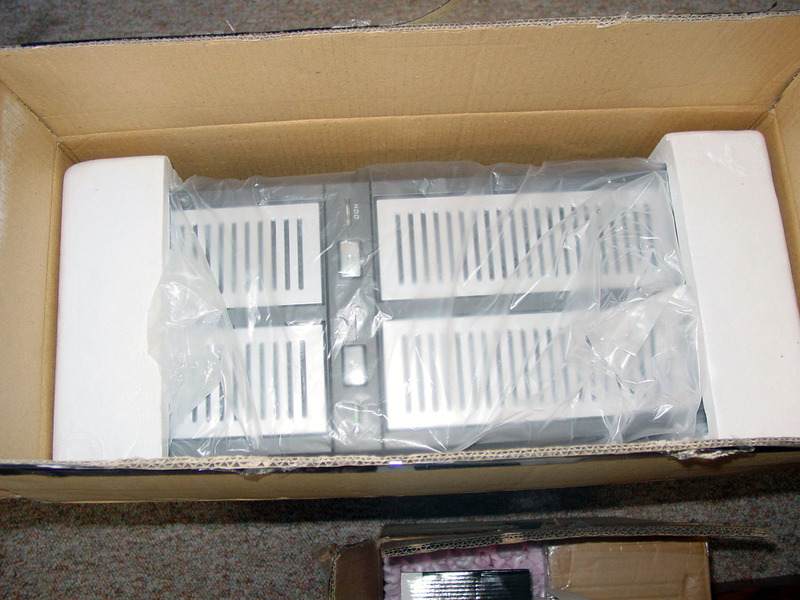 There are two 80mm fans and two 120mm fans (80mm fans are mountable in the 120mm fan slots). 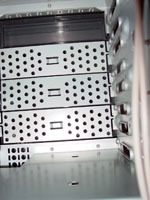 The two 80mm fan mounts can be found on the side panel whilst the 120mm fans are located on the rear and on the front. 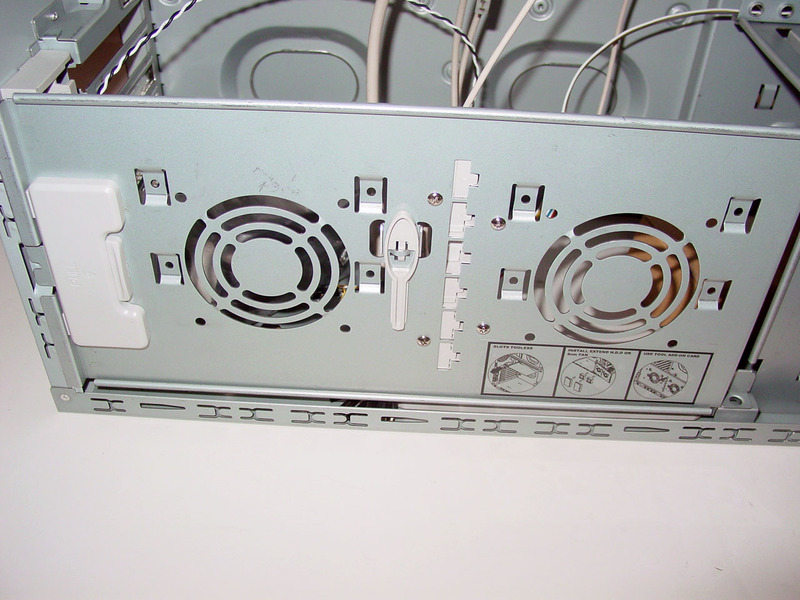 On the top of the case, there is a dual-speed stealth fan. 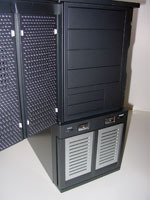 Maxtop has fitted this case with nine drive bays, seven being 5.25” bays and the other two are 3.5”. 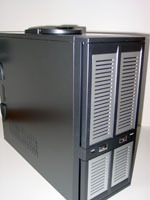 The majority of this case is painted in black with some silver trim and such (there are three different styles for this case, A, B, and C all of which are slightly different in their appearance. In this review, we're looking at the B style). No PSU (Power Supply Unit) is included with the case, which helps bring the price down, but if you currently don't have a PSU, it looks like you'll need to go out and buy one specially. I initially noticed the top assembly of the case, and was very impressed with it. It offers connections to a variety of different ports, an exhaust fan, and a carrying handle. 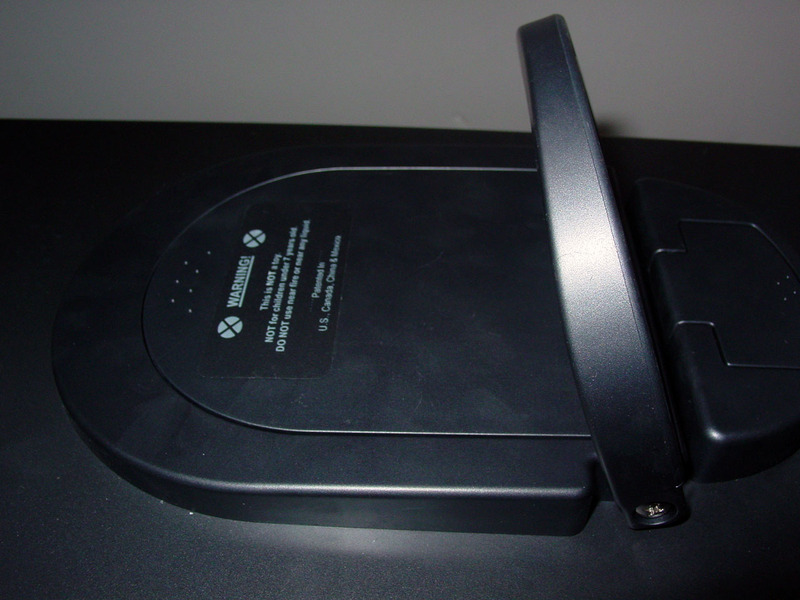 However, the handle is composed of plastic, which gave me concerns about its ability to support a fully loaded case. 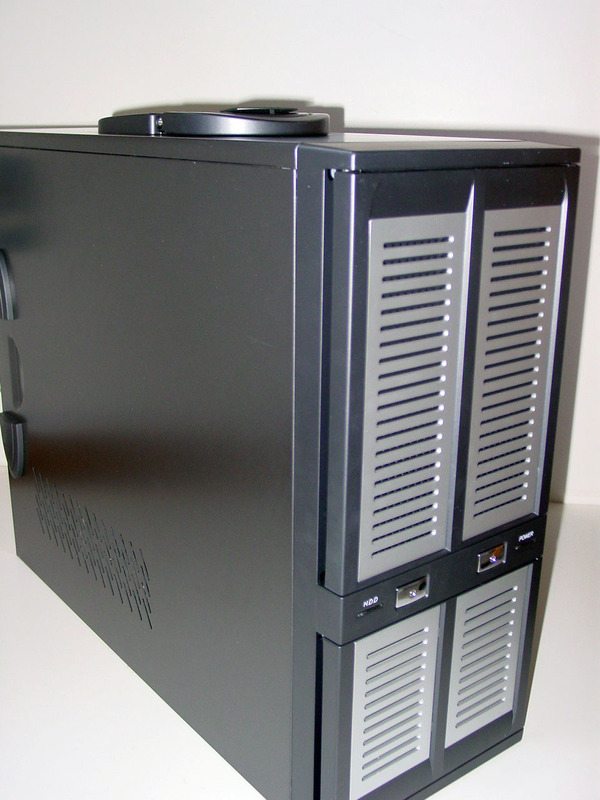 The rear of the case is very nice with a 120mm fan mount used for exhaust and seven expansion slots. After I opened the side panel, I noticed a smaller type fold out door, which is used for mounting two 80mm fans, and was very impressed with that also. 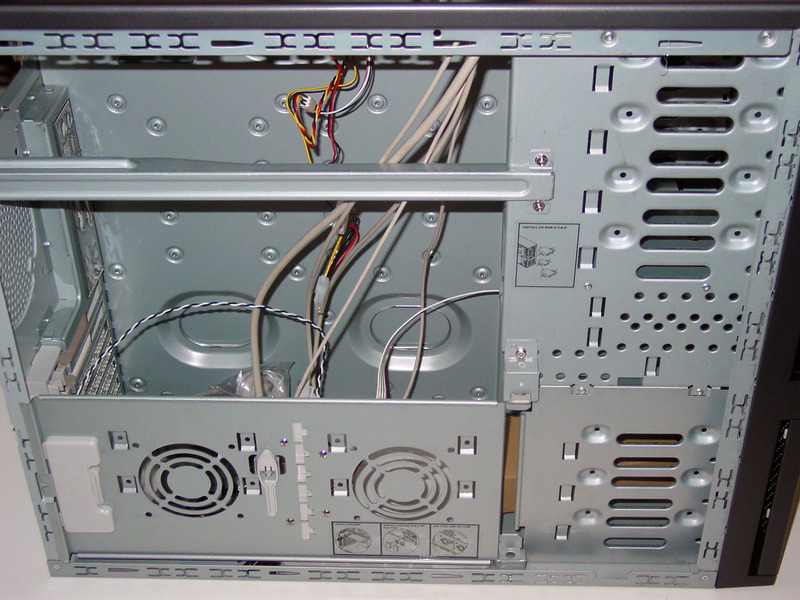 These two fan mounts are used to blow air on your PCI and AGP cards. 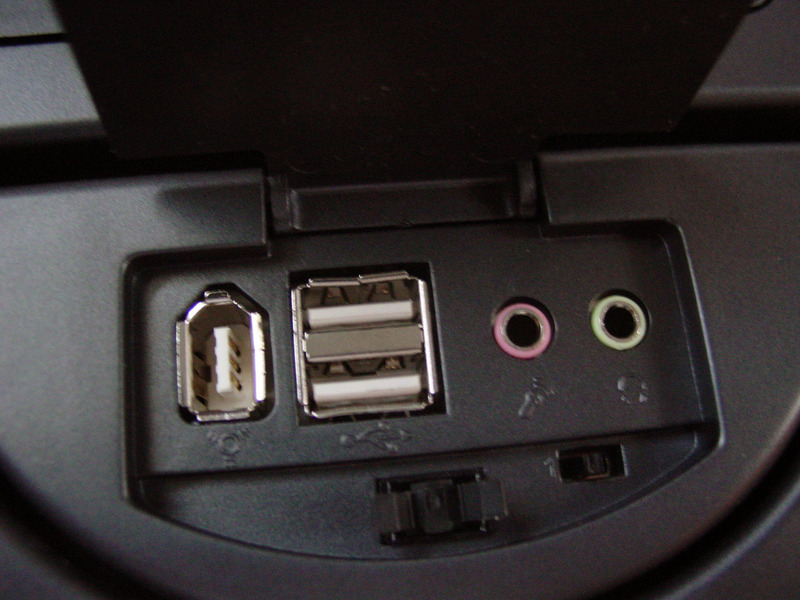 On the bottom of the case is an accessories kit, which holds all of the accessories for the case. 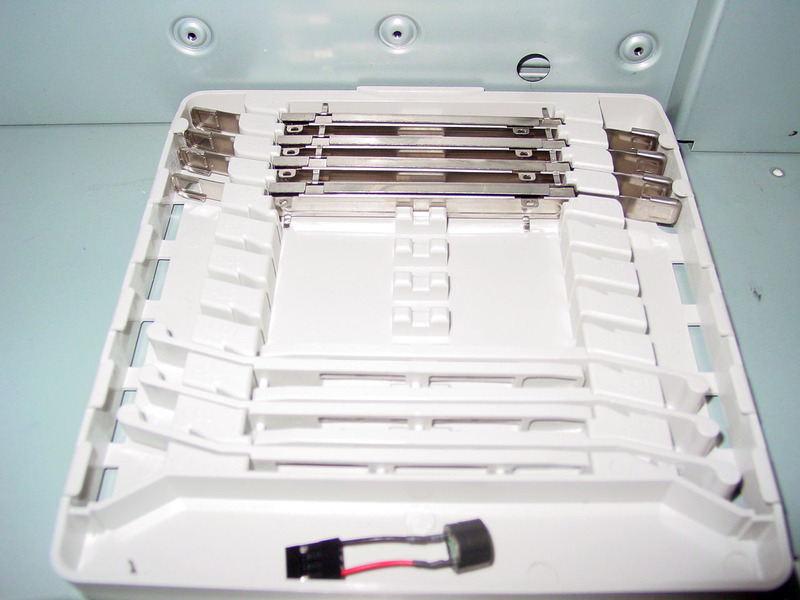 This is a useful feature as it allows you to keep all your spare parts and screws stored in a convenient place. 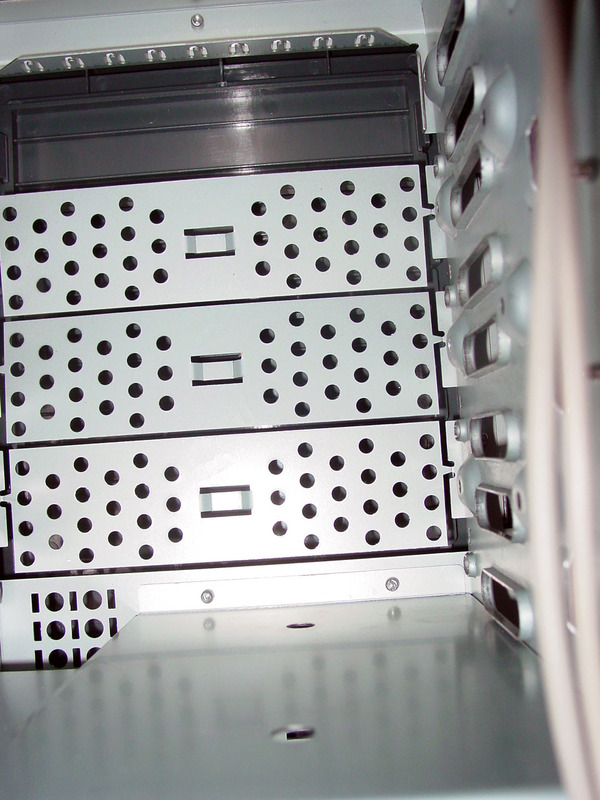 I was not fond of the fact that there were no removable drive cages or anything of that nature (similar to those which are found in Chieftec cases) to mount your drives easily. 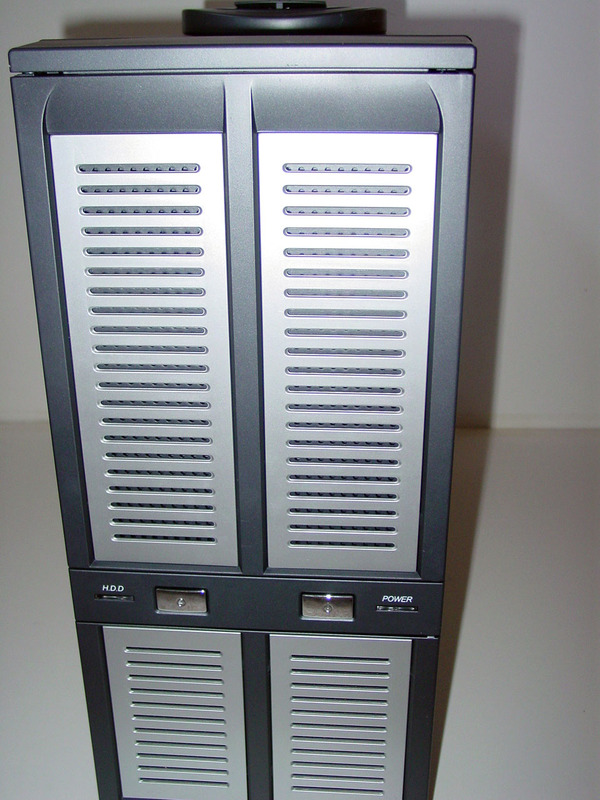 The external drives are covered on the front of the case by a door. 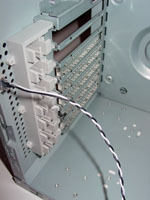 The connections on the top and the front of the case have very long leads, so you should have no problem reaching your motherboard headers or the rear of your computer using these cables.